@skiinxs This is going to be a really interesting thread I predict! A quick "google" and perusal of resulting threads seems to indicate that the US Gov't has regulated that Zinc additives (ZDDP) not be used in oils for gasoline engines, only diesel and off-road racing. Therefore, it could just be that they cannot any longer get the "S" specification because of this. Probably is the same oil as ever but who knows. Also, I read that the zinc is bad for catalytic converters but some wags say that is only if you are burning a bunch of oil. Again, I can't wait to hear others chime in on this. I did hear a few weeks ago that Shell lowered the zddp some. Curious as to why it's needed in the newer boats. I've always used high zinc formulas for my older flat tappet motors. I believe Valvoline VR1 20w50 to be amongst highest in ZDDP numbers which is what I use. I could understand this being an issue for newer motors with catalytic converters. However, I don't see the issue with older Chevy PCM engines. The 330 and such. Those engines don't have cats and they don't have a flat tappet cam, so really any 15w40 oil should work. Or am I totally wrong there? @oldjeep That's why I said planning I haven't done an oil change on it yet. What's is the difference between the left and right bottle? They look the same to me but different ratings. @oldjeep Now that is really interesting. Both bottles I had were missing the SN. I found Chevron Delo in 15W40 that still has the SN rating. I almost went ahead and switched to synthetic early, but I really do like to get them to at least 75 hours on dino oil for a better break-in. @skiinxs - the explanation in that thread is that they switched the name before switching the final formula? I'm not sure if that actually means that it still does meet the SN spec or not. Right now I've still got enough of the old T3 and old T4 sitting around for a couple more oil changes. My 2015 PCM 5.7L owner's manual recommends using SAE 15W-40 with classification GF-4/SM. Is there a difference between the SM classification and the SN classification? The Rotella T4 I just bought does not have the SM classification (or SN). I'm going to return it. For what it's worth, I called Shell's number for technical assistance on the back of the bottle and was told I could use it in my gasoline engine. The gentleman with whom I spoke, however, did not instill in me any confidence that he knew what he was talking about. My wife works for Shell. I will write up the questions/concerns and see if she can get some answers for us. Well, I just changed my oil with Rotella T4, not even thinking about it. So I certainly will be interested in what the answer is to see if I have to change out my oil again. PS, my boat is old. In general, do not use an oil labeled as a diesel engine motor oil only in a gasoline engine. There are cleansing additives that could be harmful in the long run because of buildup of deposits on the pistons. There is a reason why an oil is labeled C ( diesel) only and zink additive has nothing to do with that. 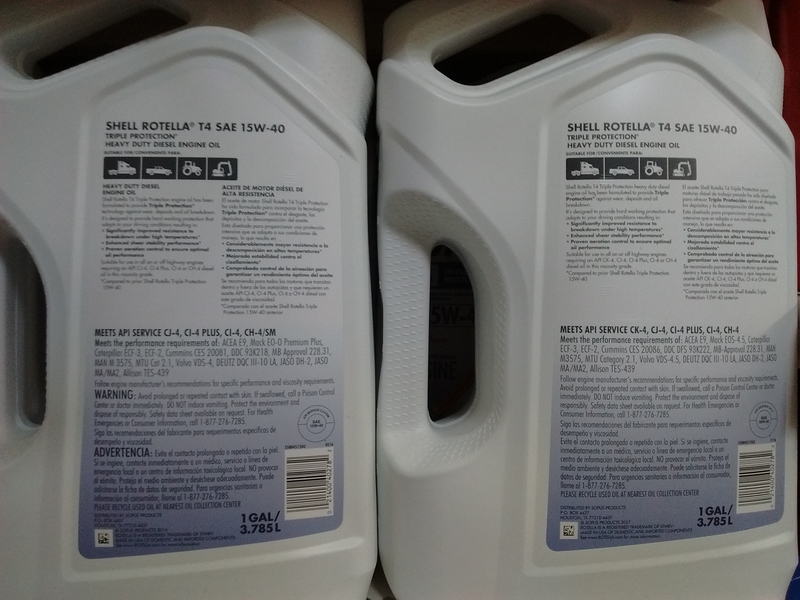 I searched the web to see if I could find any old stock Shell Rotella T3 15W-40. 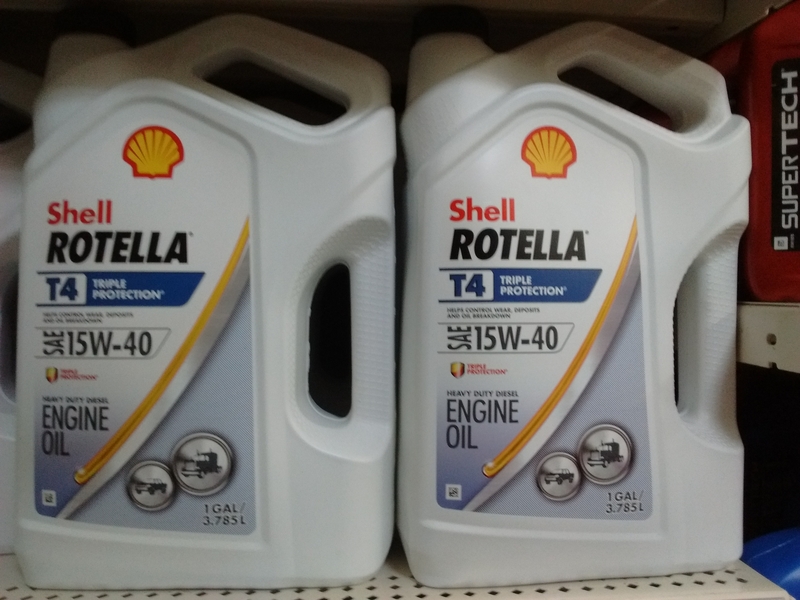 I did not find much on T3 but got several hits on Shell Rotella T 15w-40. What is the difference between T and T3? Is it ok to use T 15w-40 in a 2014 pcm 5.7 catalytic converter engine? @oldmanskier the old T3 never said T3 on the bottle. It says Rotella T Triple protection. The main thing you are looking for is the SM rating on the label. Sorry about the long link but the link button does not seem to want to work with Firefox! @Jody_Seal I fixed your links. @skiinxs , curious why you don't use synthetic from the start? 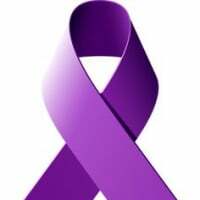 I always have and will continue. Every Porsche, Ferrari, Corvette, and Caddilac comes from the factory with Mobile 1 synthetic. In fact the Escalade and heavy duty pick ups have virtually the same engine as the Nautique 6.2. Shoot I remember back in the 90s synthetic was a no no in a Harley, now it's the standard. Now the new Ford Diesels come synthetic blend. Yep, sure enough. This is what I used on my '98. So, will have to read those links and see if I need to swap that out again. And now figure out what I will use now. I only ran the boat about an hour or so on it, so I doubt I caused any harm, but better get the cleansing additives that @DanE mentions out. Shoot. Oh well, I learned how to do my first oil change when I did it, so I will be faster now. Oldjeep thanks for the clarification on the Rotella T Triple protection. I will be stopping by some auto parts stores this weekend to see if I can find any old stock Rotella T Triple protection with a SM rating. @skierjp Good point. When I bought a new Vette it specified only Mobil 1 Synthetic from the start, same thing for the Current GTO (6.0). Actually I have always been baffled by the 15W40 oil that PCM specifies going into the exact same blocks (6.0 and 6.2) that GM specifies 5W30 Mobil 1 synthetic only on their performance cars. 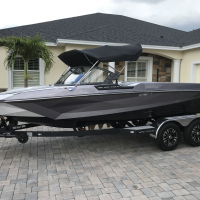 Whether it is GM for the cars or PCM for the boats, they provide the warranty and specify the lubricants and I never waiver from their requirements. I do know the boats really seem to wake up and get a lot stronger around 100 hours, so if I started them on synthetic, my guess is that it would simply take them a little longer to wake up. (my assumption is that reduced friction on synthetic means reduced wear which means slower break-in). I do know that PCM mentions in their manual that they ship with a "special break-in oil" and not to change it before 10 hours. @skiinxs You can't really compare the specs for an inboard vs a car even if the engine block is the same. The inboard runs under a constant load vs the car that loads intermittently. Air cooling the oil pan can also be a differing factor in oil temp just as well as the lower amount of oil capacity in a boat. In theory a 5W40 should have the same viscosity as a 15W40 at operating temp but in reality a 15W40 can have a slightly higher viscosity when stressed. And obviously where a 5W40 would really shine (cold weather start) is of no concern for a boat. Granted a fully synthetic oil can stand longer service intervals but if you change oil every 50 hours there is no real benefit. My post of June 1 had an error. The Rotella T4 I bought does have a SM classification on the bottle. However, it is CH-4/SM, not GF-4/SM. I think the C relates to diesel. There is no GF-4 anywhere on the bottle. GF-4 may be obsolete, replaced by GF-5. There is no GF-5 on the bottle either. Thus, I do not know if I can use this oil in my PCM gas engine or not. Anyone have thoughts? Does the "G" mean gasoline? Please forgive my ignorance. According to the information in the API link that Jody Seal provided above, the "SM" is the gasoline engine designation, so it appears that it doesn't matter what diesel designation it has unless you're putting it in a diesel engine. For gas engines it is the "SM" that is important. At least that is what I got out of that API site. 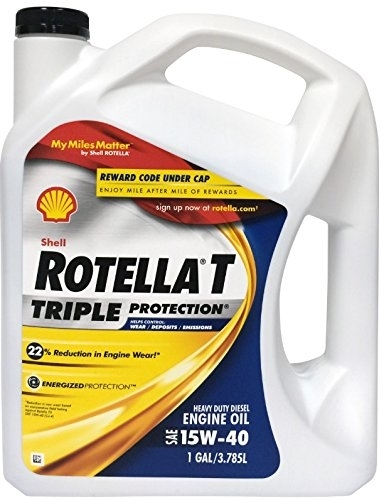 I was able to find some old stock (SM rated) Rotella T Triple protection and Rotella T4 Triple protection 15w-40 (total around 6 gallons) this weekend at some auto part stores and Wallmart. This will give me close to 4 oil changes before I run out. Hopefully PCM will come out with a updated recomendation on oil for the 5.7 PCM in the future. Note: The T4 you have to check carefully. The jugs look a like but some have the SM rating and some do not.